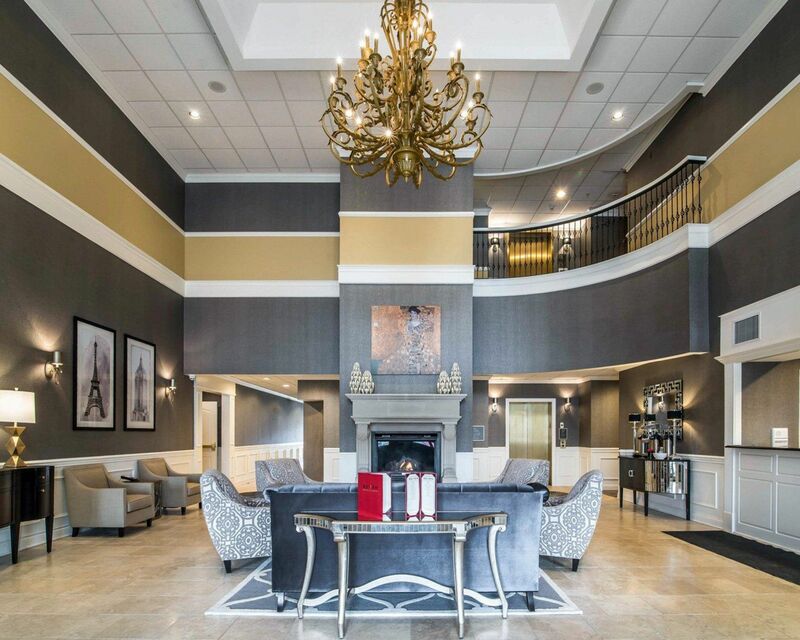 Take a tour of the boutique hotel property that is Park Manor Hotel in Clifton Park, New York. 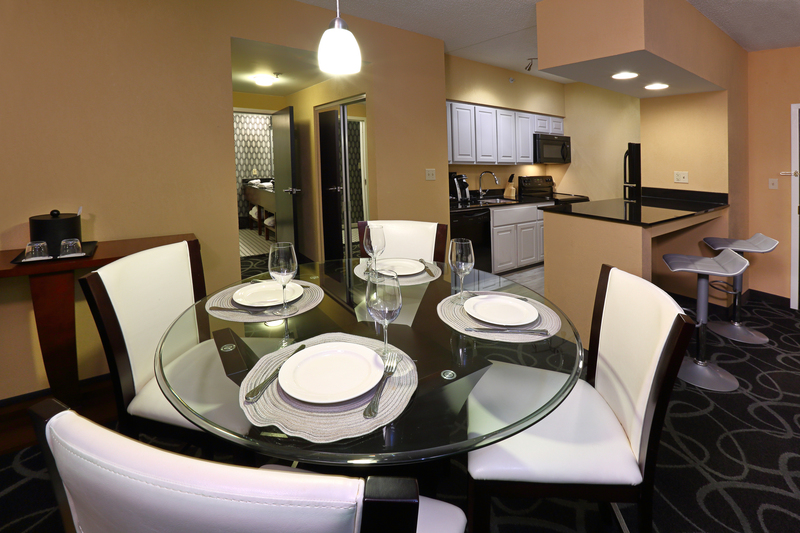 Our upscale lodgings offer touches of modern design and special details to offer what our guests are looking for. 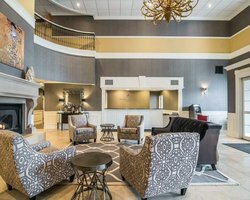 Our full-service hotel provides the complete experience, including SEVEN Bistro, a heated indoor pool, complimentary hot breakfast buffet, and technology such as high-speed Wi-Fi and 40” televisions with HBO and sports. 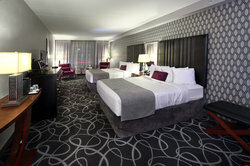 Pair your reservation with one of our exclusive packages and hotel deals to enhance your stay. 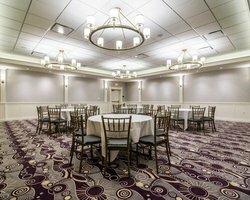 Park Manor offers 3,300 square feet of banquet space for your special event or professional conference. 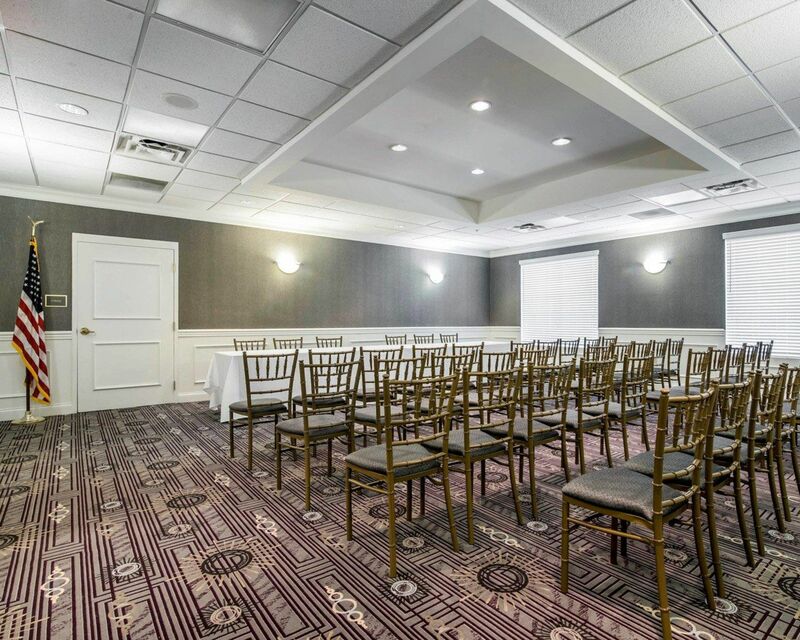 With on-site catering and modern audiovisual equipment, host your elegant event with ease and spend the night at Park Manor! 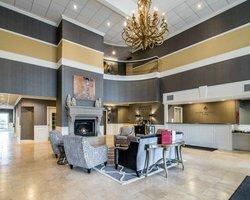 There are lots of things to do near our hotel and it’s easy to plan your perfect stay here in Clifton Park. 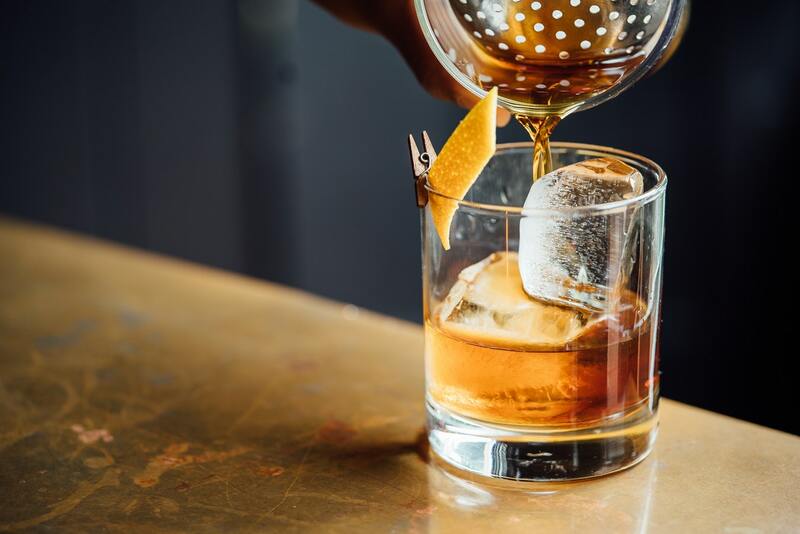 Discover our exquisite lodgings which feature touches of Art Deco design and the modern comfort of the twenty-first century. Our unparalleled hospitality will allow you to work outside the office with ease. 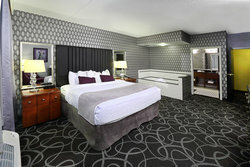 Stay connected with our complimentary high-speed Wi-Fi or visit our 24-hour business center. Relax and unwind with HBO in your room before settling in for an excellent night’s sleep. Our complimentary hot breakfast buffet is the ultimate way to start the day, before you even set foot outside our Clifton Park hotel. 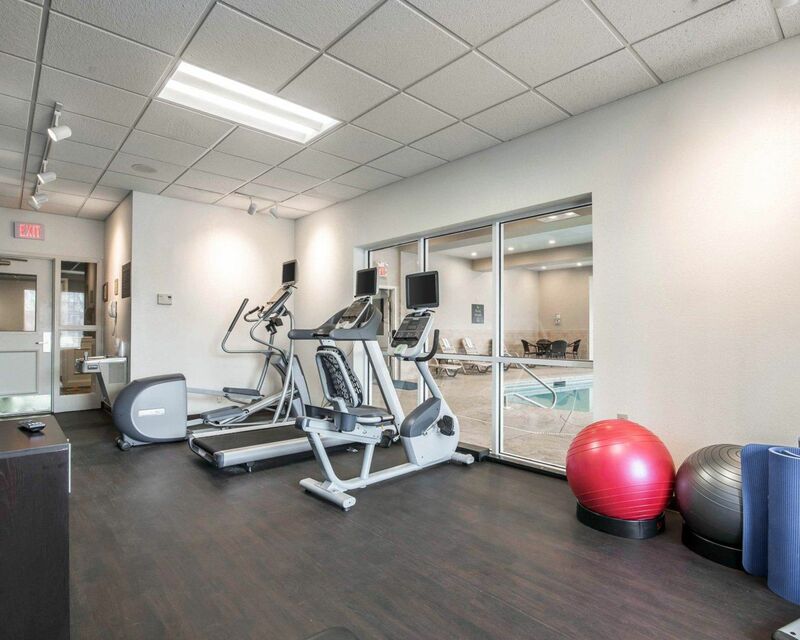 ﻿Let us help make your vision come true. 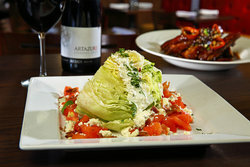 Our friendly sales team is here to help you plan every aspect of your wedding day or social event. If you’re coming from out of town, let us take the pressure so you can enjoy your celebration without worrying about the details. 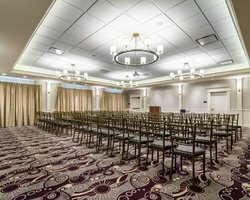 Contact the hotel for a group room block to keep your attendees together all week long! Sleep in upscale lodgings with touches of Art Déco and modern comforts. With our pool, hot buffet breakfast, restaurant, and bar, Park Manor has everything to entertain your guests before, during, and after your event. 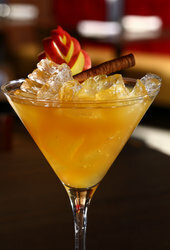 Host cocktails at SEVEN for a warm ambiance and plenty of seating. 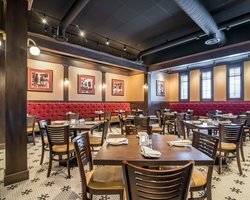 Pizza is always a good idea, so bring the after party to our restaurant as well. 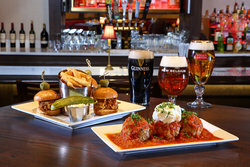 Our talented chefs offer catering and bar packages that can be tailored to suit any event - so up the cool factor with eclectic bistro pub fare. 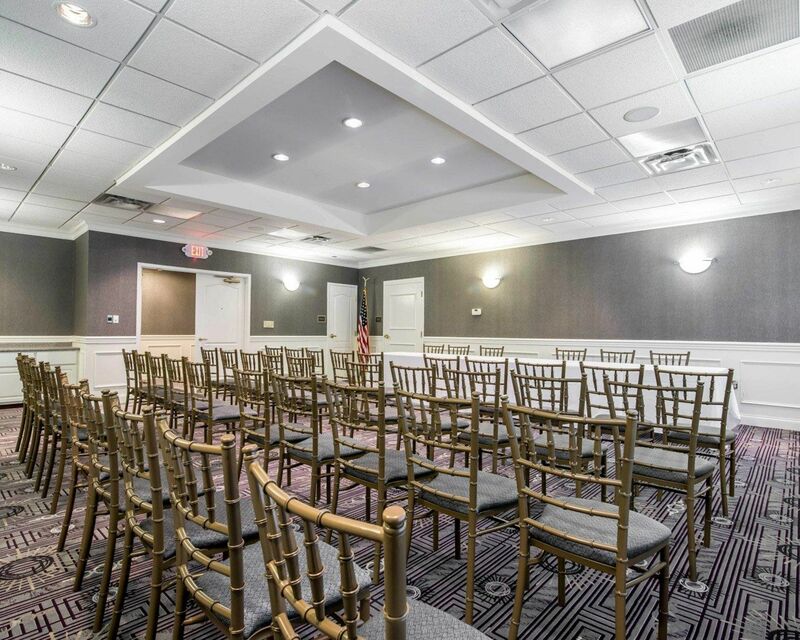 Park Manor Hotel's stunning Clifton Park wedding venue and event space offer you the complete package for a memorable event and a flawless celebration. 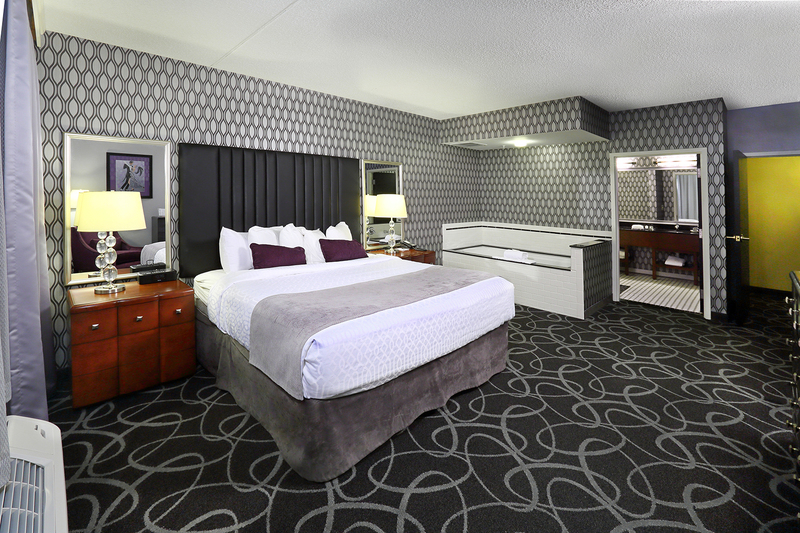 Experience the glamour of the big city at our hotel in Clifton Park, New York. 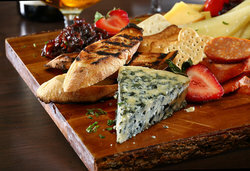 Park Manor Hotel is a one-of-a-kind hotel with upscale lodgings and a polished sensibility. 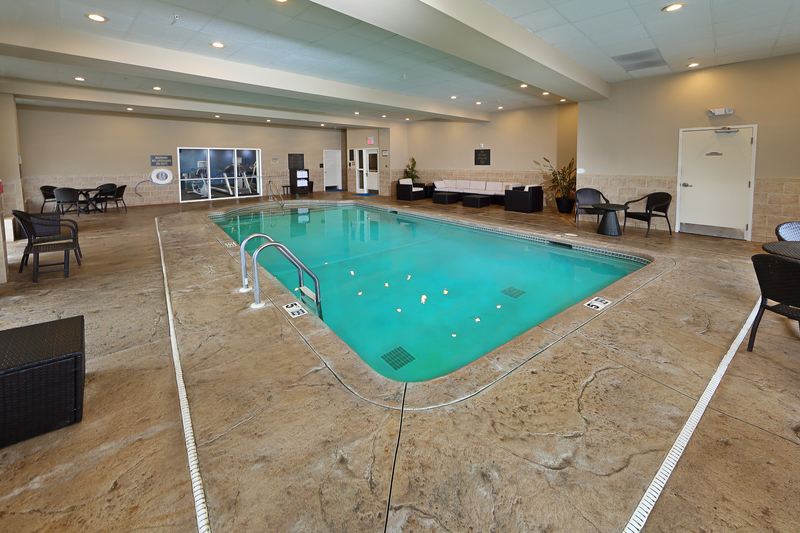 Stay minutes from Albany and Saratoga Springs at our full service hotel with a pool, restaurant and bar, and banquet hall. 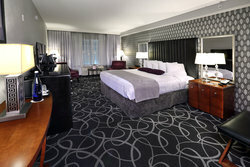 Pair your reservation with one of our exclusive deals and packages for our hotel in Clifton, New York. Our elegantly-appointed lodgings offer the modern amenities and guest experience you’re looking for. 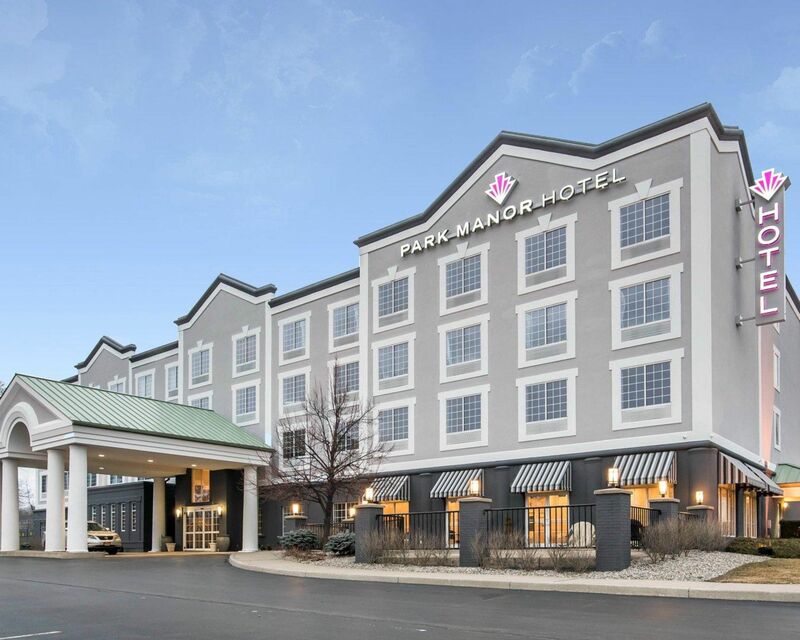 Park Manor is a one-of-a-kind hotel with Art Deco charms and full service amenities. Escape to our boutique hotel, complete with a wedding venue in Clifton Park and everything you need right here on our property. 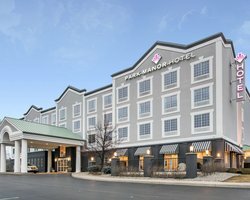 Park Manor Hotel offers a one-of-a-kind experience with modern styling and the care and attention you deserve. 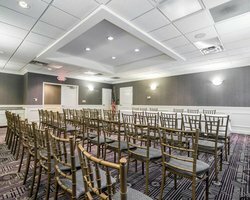 Our elegant hall is perfect for your sophisticated wedding. 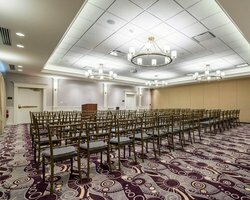 Our Clifton Park wedding venue offers the space for everyone you love, or a more intimate ceremony. Come to Park Manor to celebrate your special day. 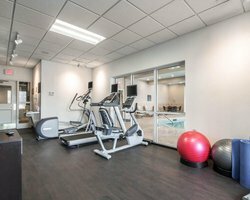 Let us help make your vision come true. Our friendly sales team is here to help you plan every aspect of your wedding day. 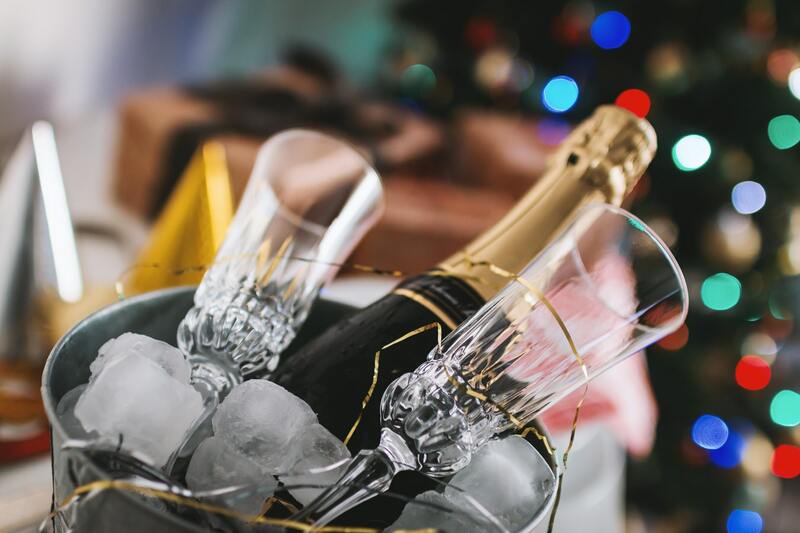 If you’re coming from out of town, let us take the pressure so you can enjoy your wedding day without worrying about the details. 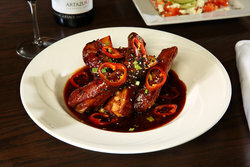 Book a group room block with ease and keep your party together all week long! 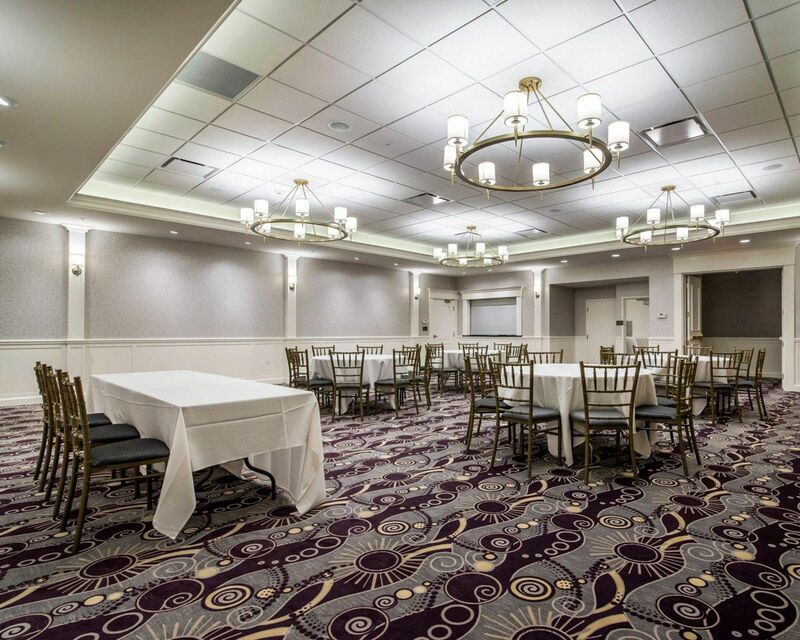 Our banquet hall has 4,300 square feet of space to use as a backdrop to fill with your dreams. 160 guests can comfortably mingle, dance, and toast to the happy couple. Park Manor typically hosts classic weddings that are reminiscent of Old Hollywood glamour, but our dynamic venue is easily adapted to reflect your unique love story. 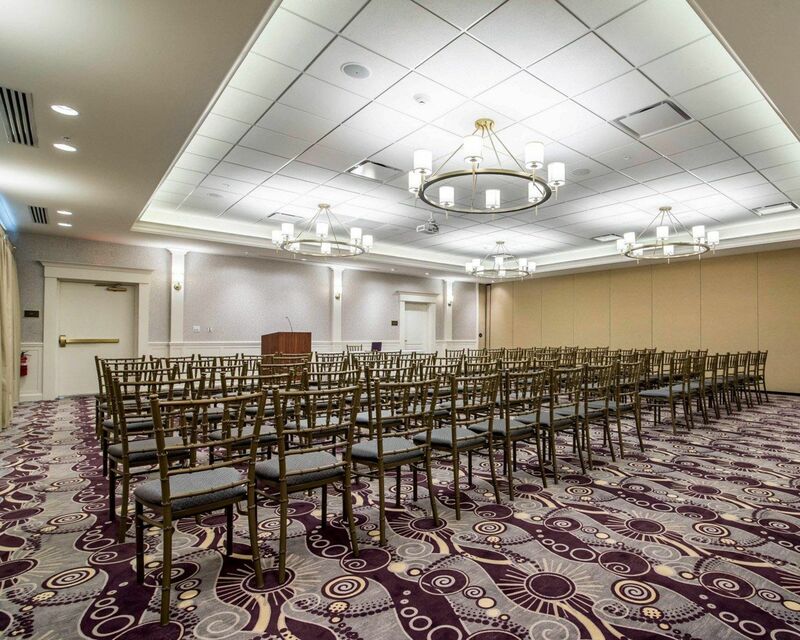 Host your conference with style at our banquet hall in Clifton Park, New York. 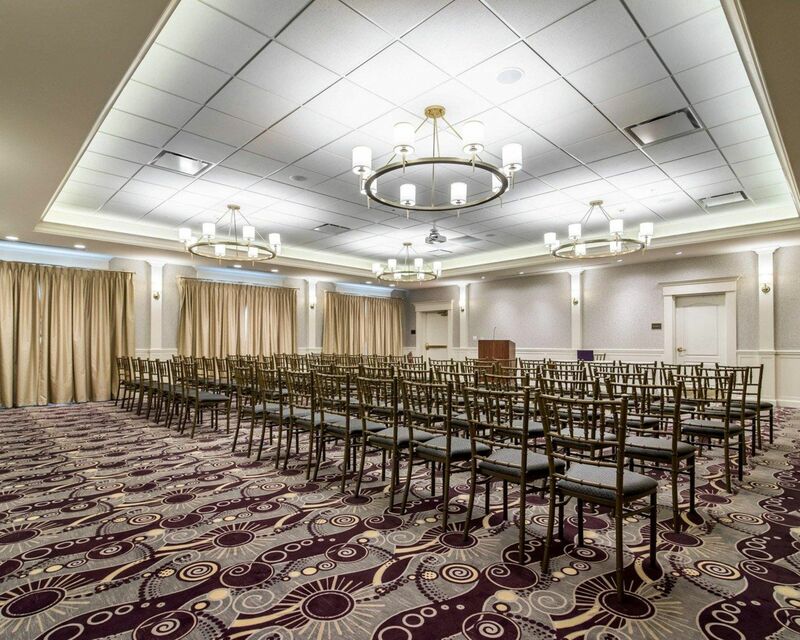 Our stunning venue has 4,300 square feet of space for your presentation or corporate gathering. Let our knowledgeable staff help you arrange your event without any stress. 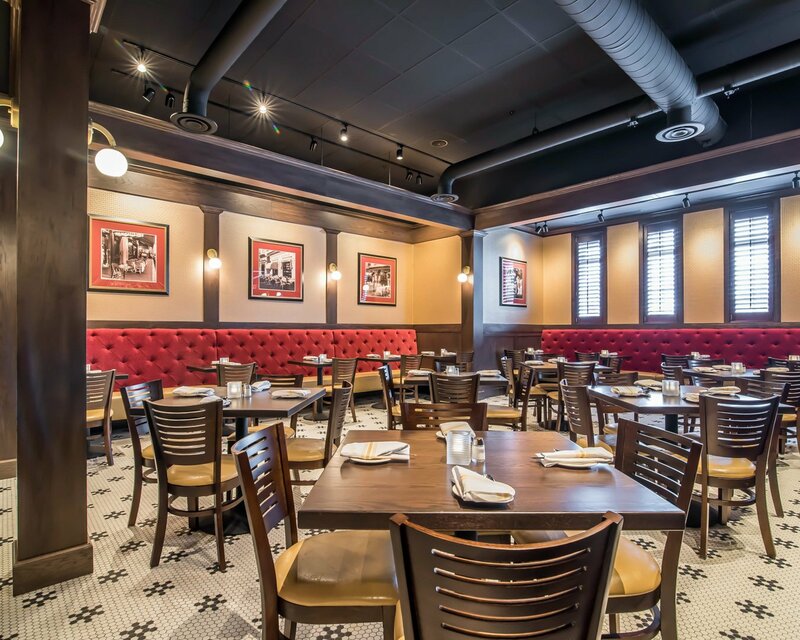 Our space can easily be tailored to suit your vision, and can be configured with seating and partitions. 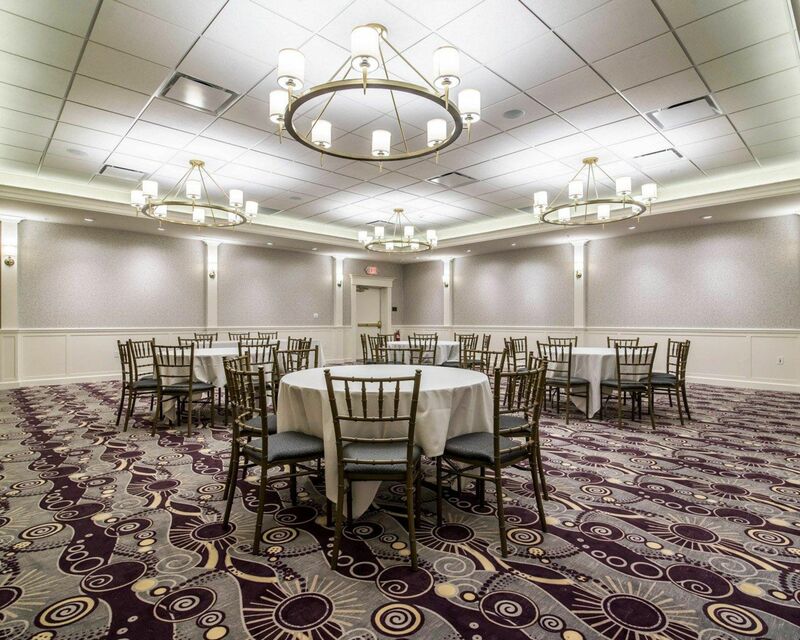 This dynamic banquet hall is the ultimate backdrop for your large-scale event in Clifton Park! 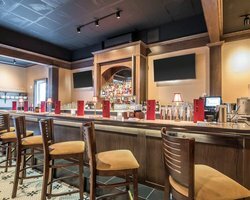 Our venue is outfitted with audio-visual equipment for easy set-up, with the assistance of our staff. 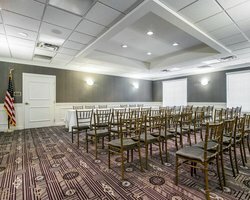 There are 10 foot diagonal screens to support your presentation and allow everyone in attendance to see with the use of our overhead projector. Our banquet halls can fit 70 people comfortably for corporate events and weddings up to 160 guests. 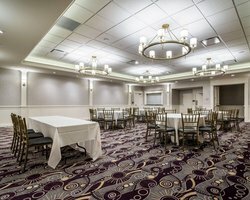 Our meeting room allows you to continue to work outside the office in a more private setting where you and your team can collaborate without distractions. 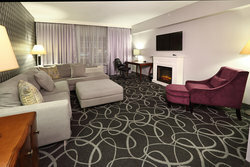 The meeting room is 25 feet by 25 feet with the same high-speed Wi-Fi as in our suites.